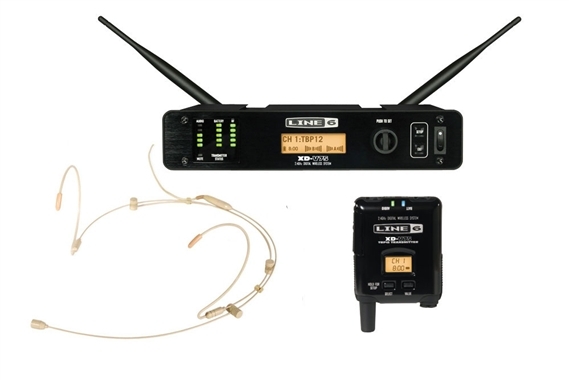 Shop Line 6 XDV75HS Digital Headset Wireless Microphone System from AMS with 0% Interest Payment Plans and Free Shipping. Line 6 XDV75HS Digital Headset Wireless Microphone System offers spectacular audio quality for active performers and presenters. 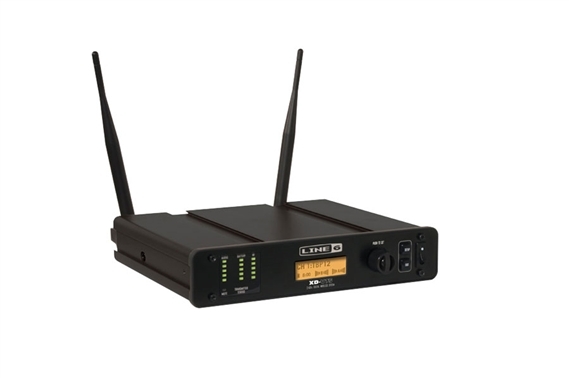 Featuring exclusive EQ filter modeling technology combined with a proven 4th-generation digital wireless platform, the most mature in the industry. 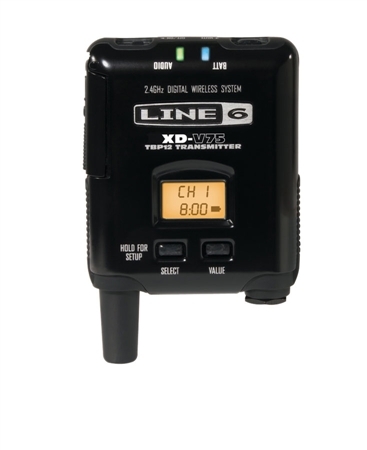 With 14 channels of 24-bit, 10Hz-20kHz, compander-free performance, the XDV75HS provides unmatched full-range audio clarity and license-free operation worldwide. 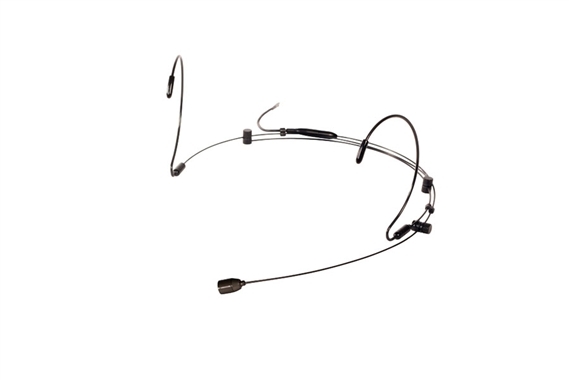 The XDV75HS digital wireless headset system includes a full complement of advanced professional features including signal encryption, dynamic filters, gain control, channel scanning and more to handle the most complex applications. 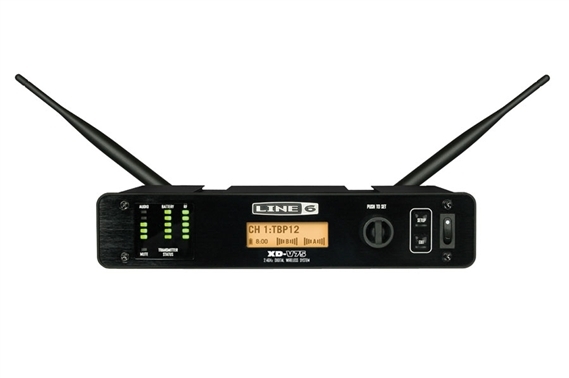 Built for rock-solid performance night after night, the XDV75HS receiver is housed in a robust aluminum chassis. 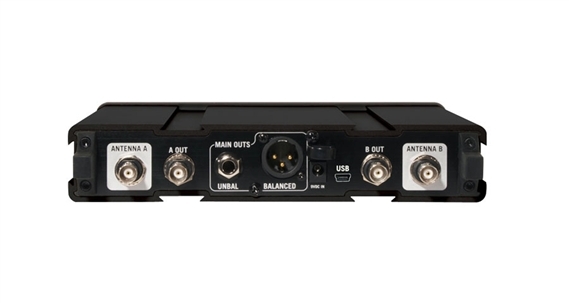 The 1/2U receiver includes rack ears, antenna relocation accessories and rackmounting hardware. I find it not useable because it feeds back too easily. Also the headset has no instructions as to how to wear it. For me it could only be on with the mic touching my cheek. I bought this a few years ago and returned it. Then forgot, bought it again and have to sell it. The body pack and receiver seem great. Easy to set up etc. The mic is omnidirectional which might be the issue. Other makers use cardioid. I could not find an alternative mic. It is possible there is something I missed regarding setup. The mic is easy to use and shows the battery life witch is handy. This mic is easy to use and I would consider buying more if we need to have them in the future.